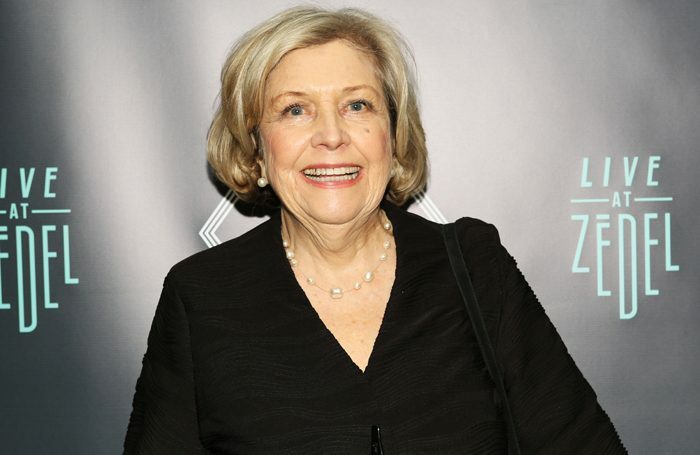 Anne Reid is to star in A Woman of No Importance in the West End. 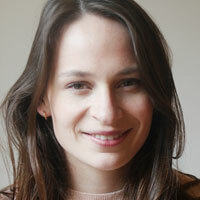 Reid will play Lady Hunstanton in the play, which runs as part of an Oscar Wilde season at the Vaudeville Theatre. She joins the previously announced Eve Best in the show. Directed by Dominic Dromgoole, the production runs from October 6 to December 30, with press night on October 16. It is produced by Classic Spring, which is staging the Wilde season.